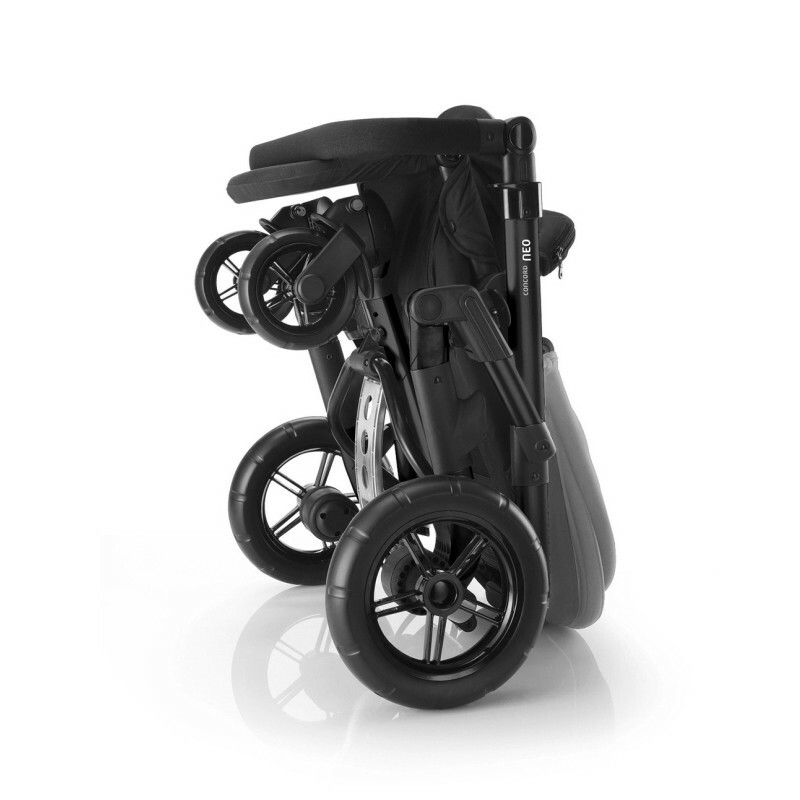 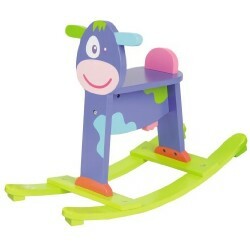 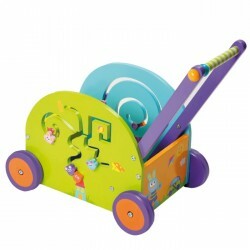 Sporty buggy with sophisticated chassis for perfect road holding and high manoeuvrability; extremely small dimensions when folded and easy to transport. 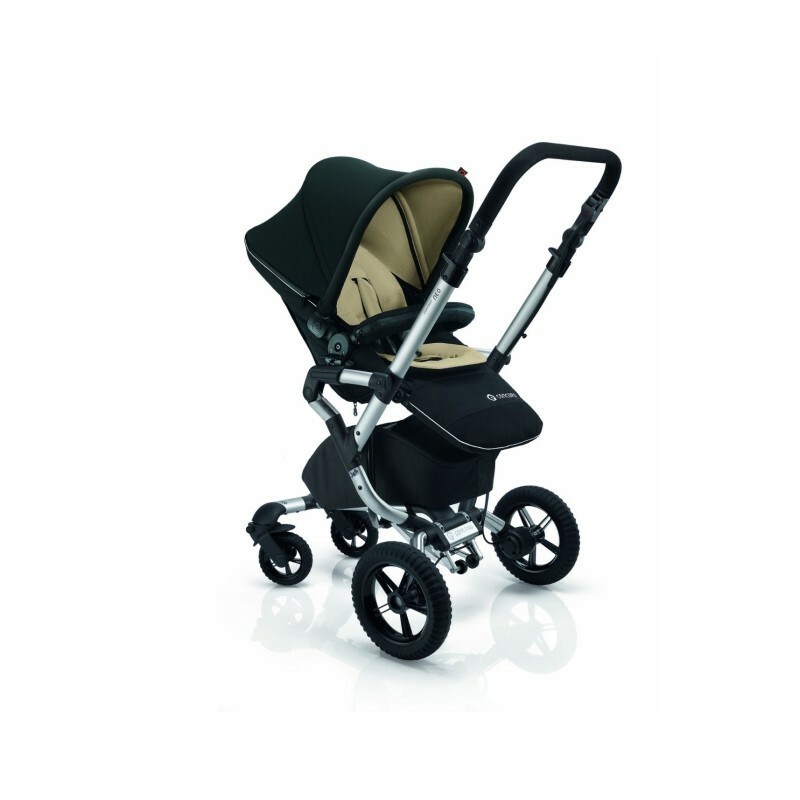 Easy to switch and highly versatile Thanks to the TRAVEL SYSTEM adapter, CONCORD NEO buggy can easily use various TS components. 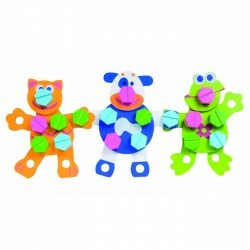 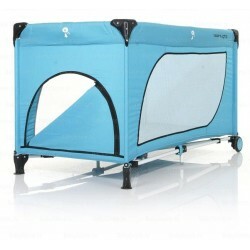 They can be attached and detached with absolute ease in a single operation. 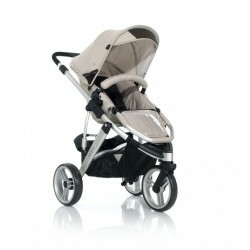 Combined with the carrycot or baby carrier, the buggy becomes a real pushchair, useable from the first day. 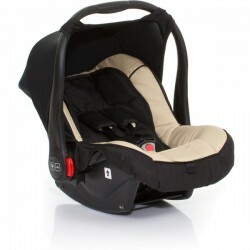 The baby car seat, too, can be transferred straight from the car to the buggy. 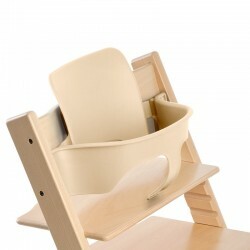 For parents this means greater freedom of movement-any time, any place. 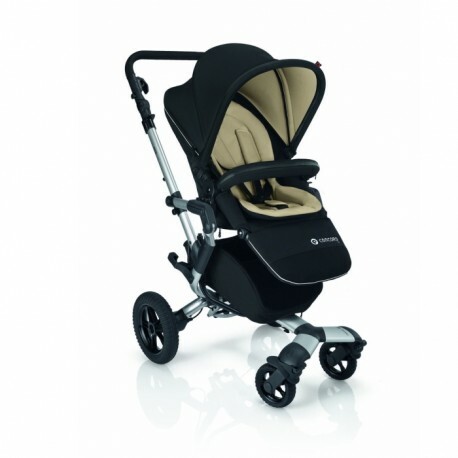 High quality: functional materials, tested quality Concord uses exclusively high-quality, child-friendly materials for its buggies, carrycots and baby seats – materials chosen to fulfil their function perfectly. 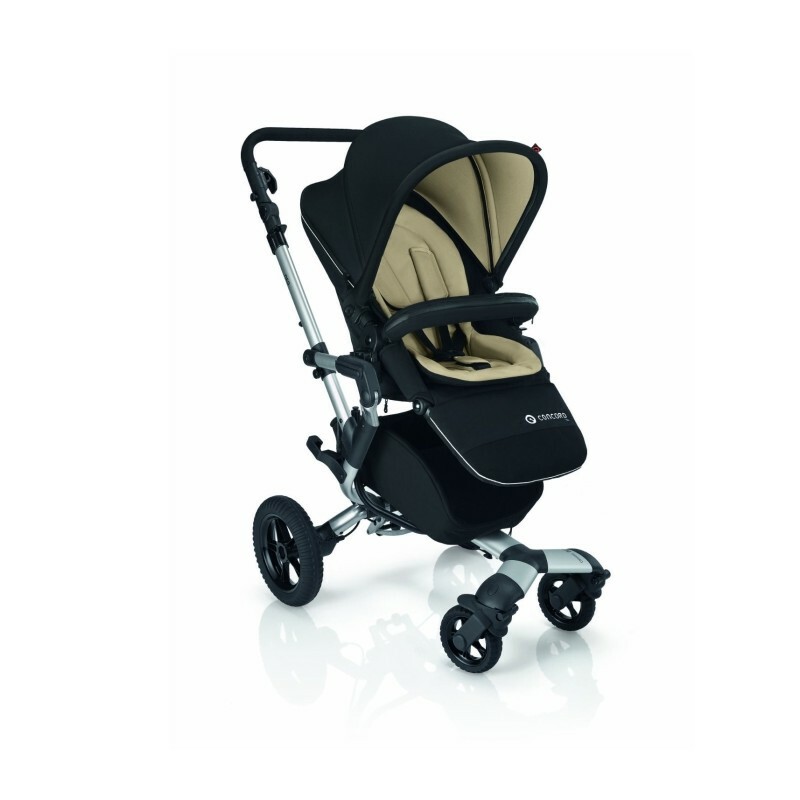 All the materials are stringently tested during Concord´s quality assurance process according to EC 300 criteria. 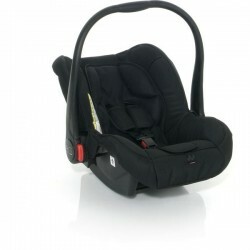 Many products additionally carry the GS seal for tested safety awarded by the neutral testing centre TÜV-Süd. 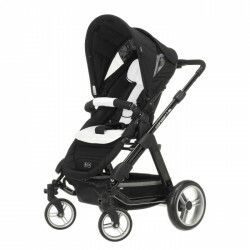 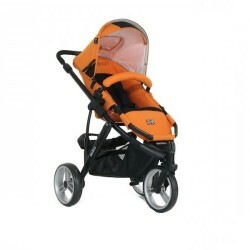 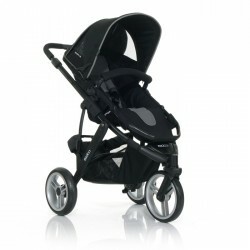 Concord buggies and TS components are equipped with UV-repellent materials. 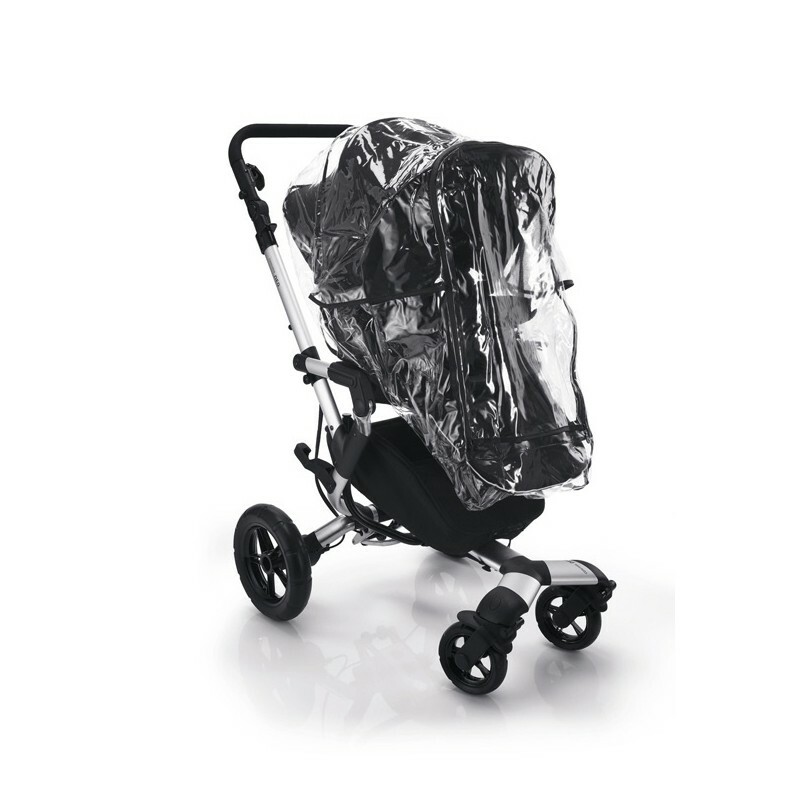 With sun canopies providing 50+ UV protection, the baby is ideally protected against harmful radiation.